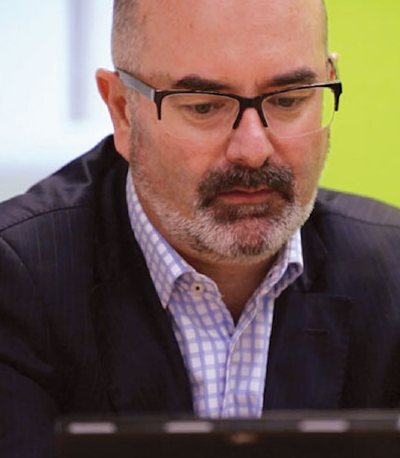 The Fundraising Institute of New Zealand (FINZ) has invited a leading non-profit thought leader, Clive Pedley, to be a keynote speaker at its upcoming conference. Clive Pedley is a director of CFRE International, the global accreditation organisation for fundraising professionals worldwide, and the sole New Zealander on the International Advisory Panel of Rogare, the Centre for Sustainable Philanthropy’s fundraising think tank and the home of Critical Fundraising at Plymouth University in the UK. He is a former president of FINZ and is the Managing Director of Giving Architects, a leading consultancy firm to the charitable sector. Clive Pedley will lead several presentations at the conference and will be presenting a Masterclass that will help equip social profit leaders and fundraising professionals to better understand the opportunities associated with social investment, social enterprise and impact reporting. Clive will collaborate with experts from AMP Capital, Aera Foundation, Akina Foundation and Sustainability Business Network to present successful local and international case studies and practical resources. The presentations include a day long Master Class, ‘Giving is Not Enough – Exploring social investment and social enterprise’ for charity leaders, CFOs, philanthropists and senior fundraisers on Wednesday, 13 April. He and his colleague Iyanthi Wijayanayake are also presenting a Leadership and Management workshop on Friday 15 April, titled ‘Disruption is The Pathway to Growth’. The annual FINZ Conference is the premier learning event for fundraisers, charity and community sector leaders, and those doing great things for good causes. This year’s conference is a 3 day event commencing with a CEO Forum and Master Classes on Wednesday 13 April, conference on Thursday 14 and Friday 15 April and the Gala Dinner announcing the winners of the Soar Print FINZ Excellence Awards on Thursday 14 April. It is being held at the Waipuna Hotel and Conference Centre in Mt Wellington, Auckland. For more information about this year’s conference, see the website here. Original generation time 1.8285 seconds.